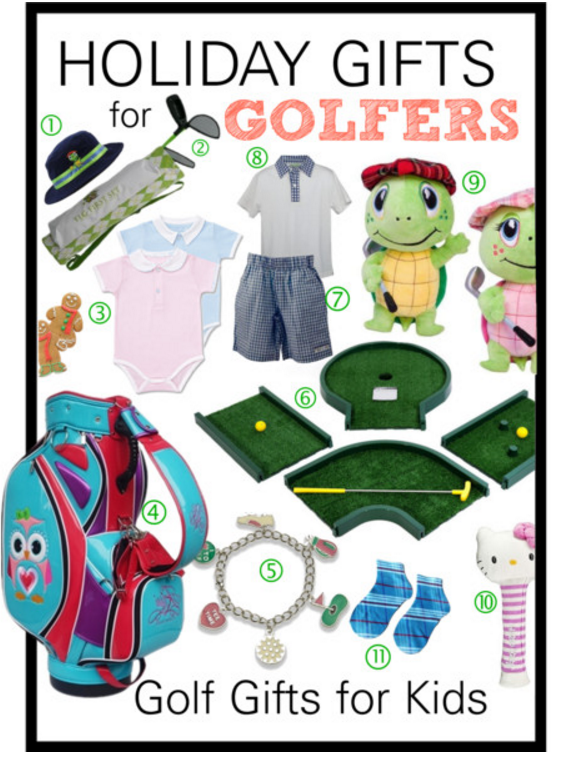 When it comes to holiday gift giving, it's often the young'uns who take priority (lucky them), and with that in mind we present our hand-picked selection of golf gifts for kids. We've chosen a variety of products, from golf apparel and accessories, to golf-inspired toys and games. Included are gift ideas for the young... and the very young... from some of our favorite companies.